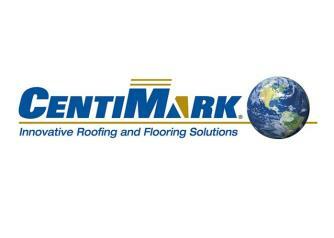 CentiMark is the unparalleled leader in the commercial roofing industry throughout North America. Founded in 1968, CentiMark has 85 offices in the United States and Canada. CentiMark provides prompt, local service and quality workmanship. We specialize in a solution-based approach to re-roofing and offer repairs, 24/7 emergency leak service, severe weather response, preventative maintenance, energy efficient/green options, online roof asset management for customers to have real-time information and Single Source warranties on workmanship and materials. CentiMark is the first and only roofing contractor to achieve a 5A1 rating from Dun & Bradstreet based on a strong credit appraisal and net worth of over $50 million. CentiMark associates take great pride in their work, as they are part-owners in the company through an ESOP (Employee Stock Ownership Plan).